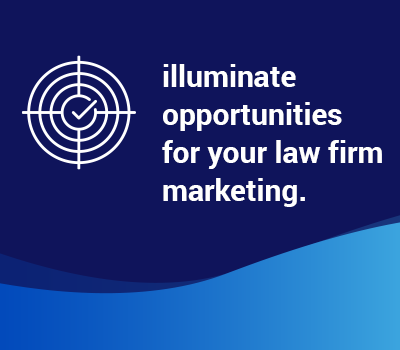 Illuminate opportunities for your law firm to out compete other firms. There are numerous reasons and examples in which undertaking analysis of your law firm’s competitor’s online footprint is very beneficial. Typically we deploy analysis in the context of SEO (search engine optimisation) or Google Adwords. In the former case, we undertake extensive analysis to determine, in short, the ranking factors that collectively may be influencing their search results over your law firm. Similarly, we often deploy competitor analysis through a suite of investigative software that illuminates both the ad profile and estimated traction your law firm’s competitors are having via their Adwords campaigns. Our super responsive team at Fast Firms are here to take care of your competitor analysis now!